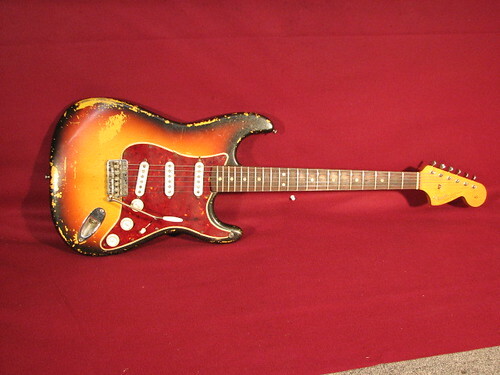 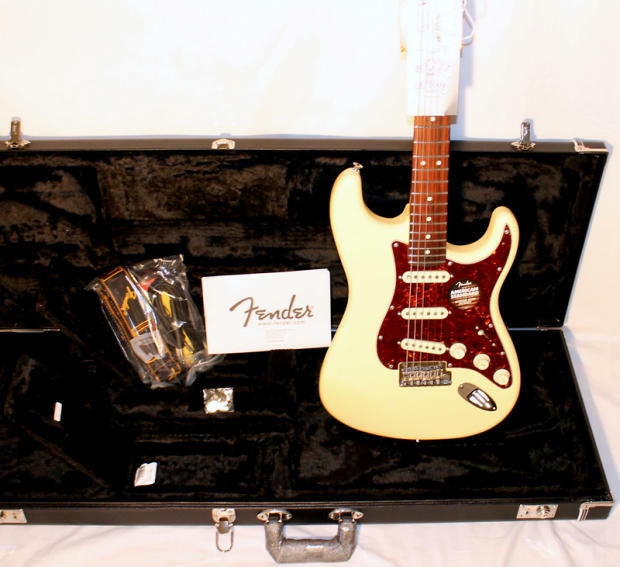 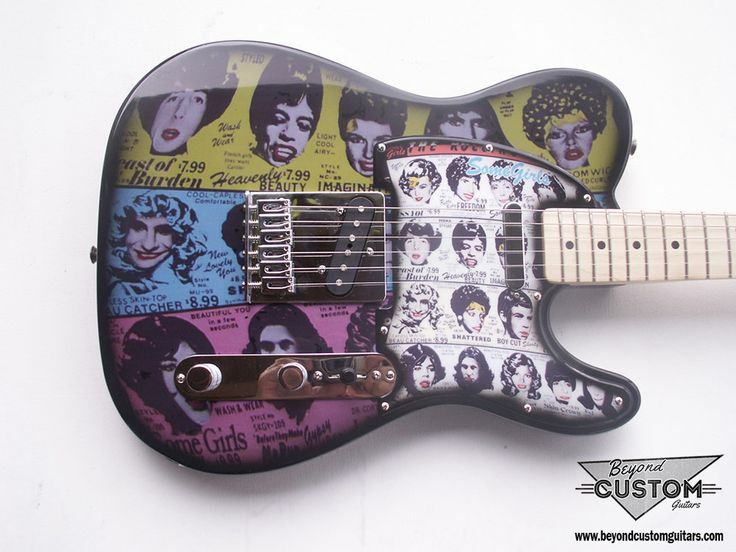 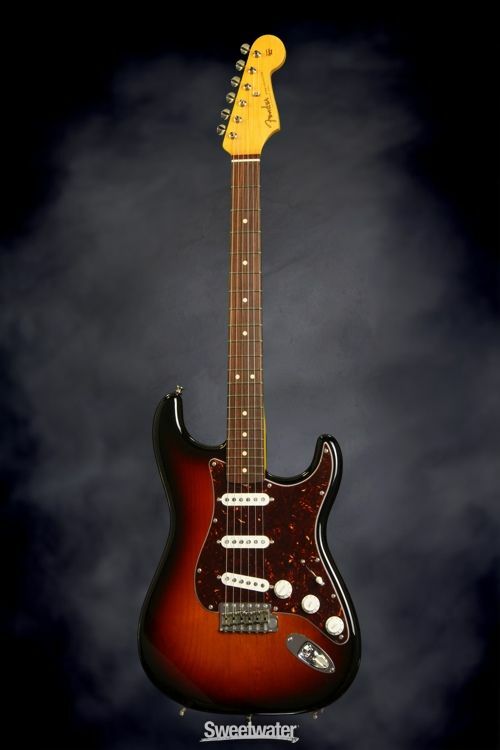 Original Stratocasters were manufactured with five tremolo springs, allowing the bridge set up to "float". 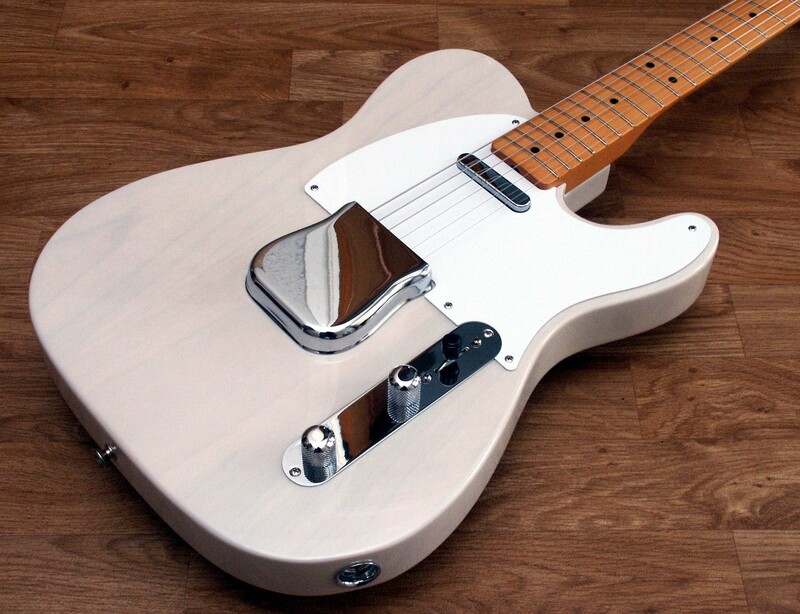 In the floating position, players can move the bridge-mounted tremolo arm up or down to modulate the pitch of the notes being played. 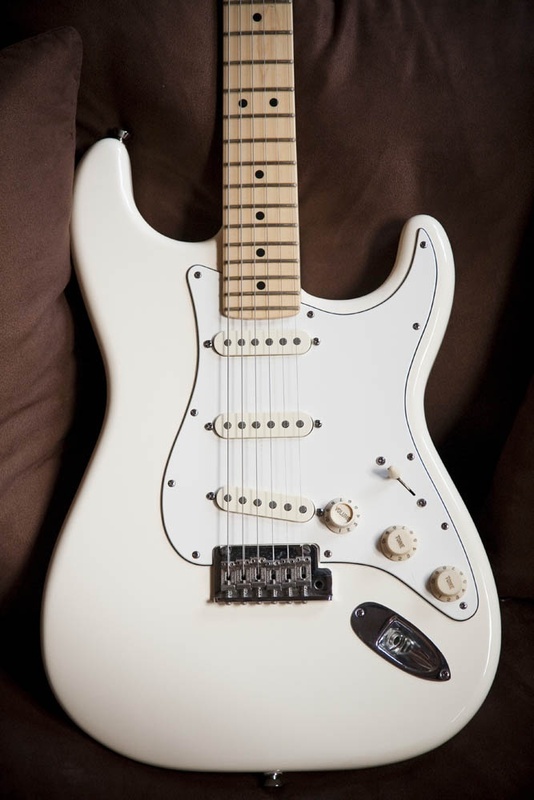 Hank Marvin, Jeff Beck and Ike Turner have used the Stratocaster's floating vibrato extensively in their playing. 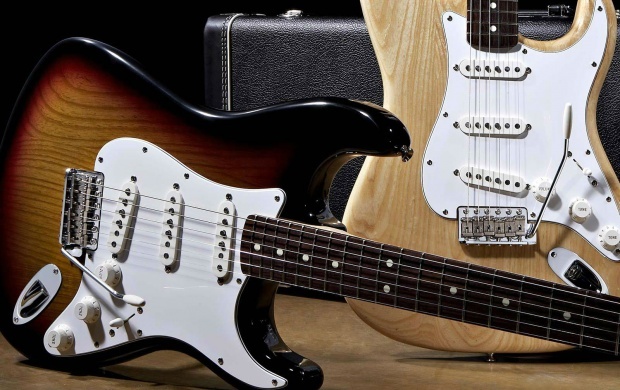 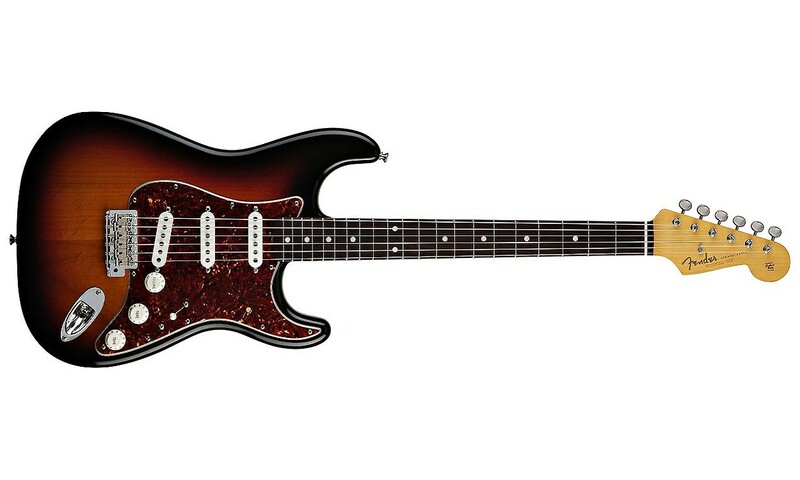 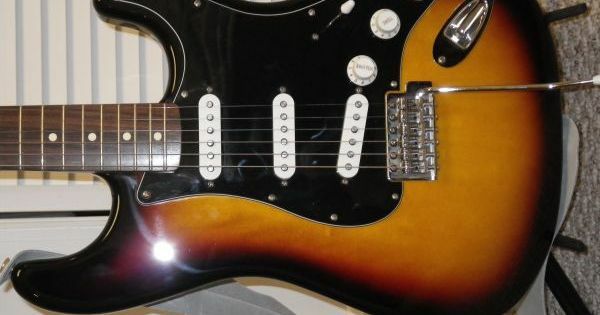 As string gauges have changed, players have experimented with the number of tremolo springs, and as the average gauge has decreased over the years, modern Stratocasters are equipped with three springs as a stock option in order to counteract the reduced string tension. 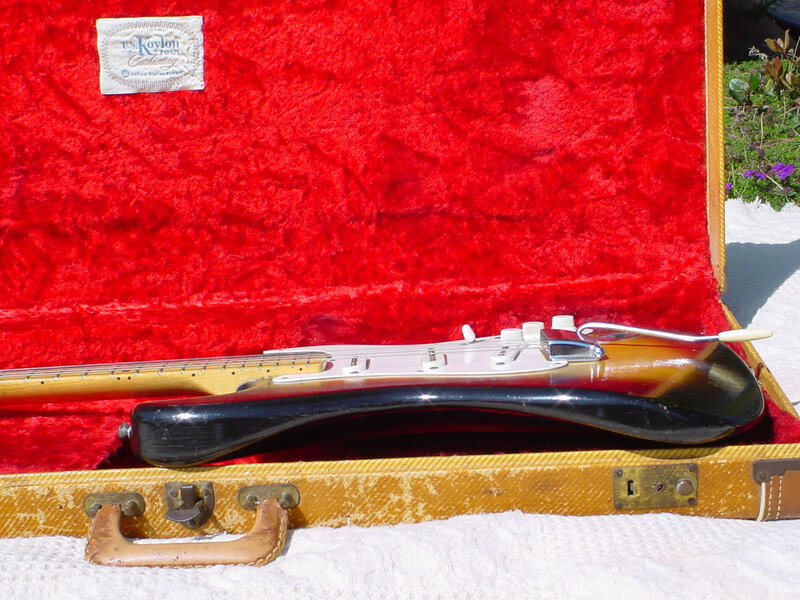 While the floating bridge has unique advantages, the functionality of the "floating" has been accepted and disputed by many musicians. 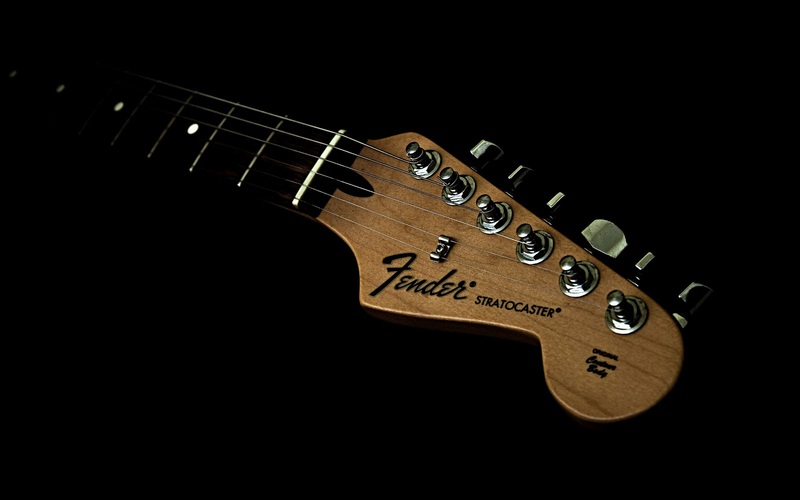 As the bridge floats, the instrument has a tendency to go out of tune during double-stop string bends. 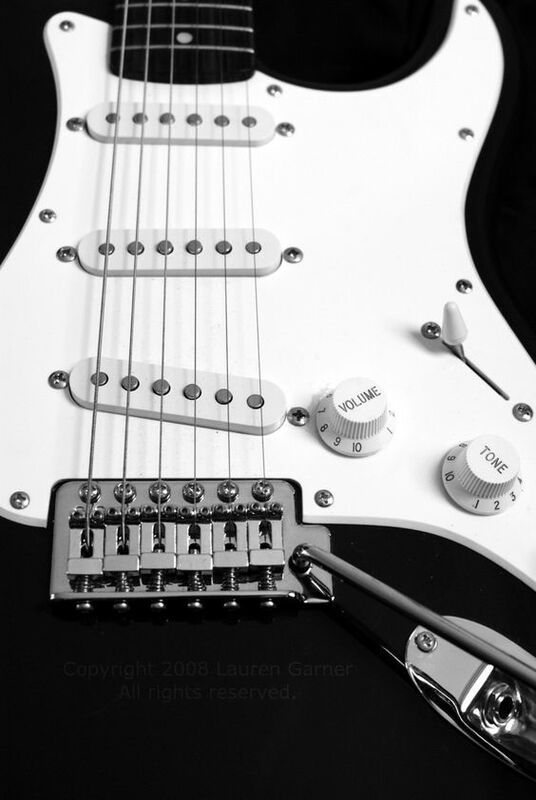 Many Stratocaster players opt to tighten the tremolo springs (or even increase the number of springs used) so that the bridge is firmly anchored against the guitar body: in this configuration, the tremolo arm can still be used to slacken the strings and therefore lower the pitch, but it cannot be used to raise the pitch (a configuration sometimes referred to as "dive-only"). 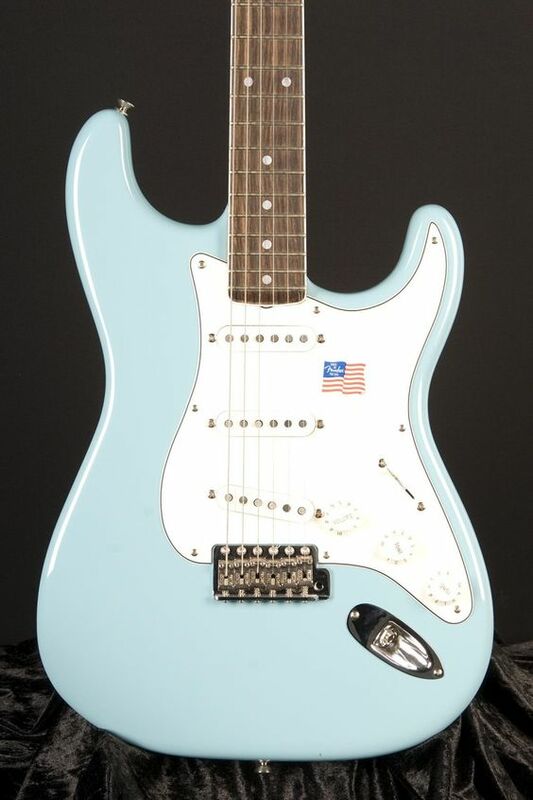 Some players, such as Eric Clapton and Ronnie Wood, feel that the floating bridge has an excessive propensity to detune guitars and so inhibit the bridge's movement with a chunk of wood wedged between the bridge block and the inside cutout of the tremolo cavity, and by increasing the tension on the tremolo springs; these procedures lock the bridge in a fixed position. 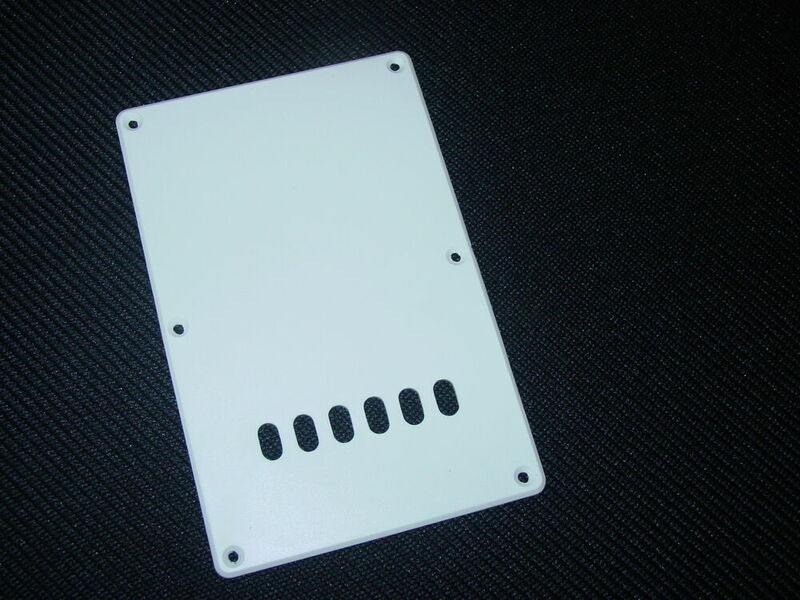 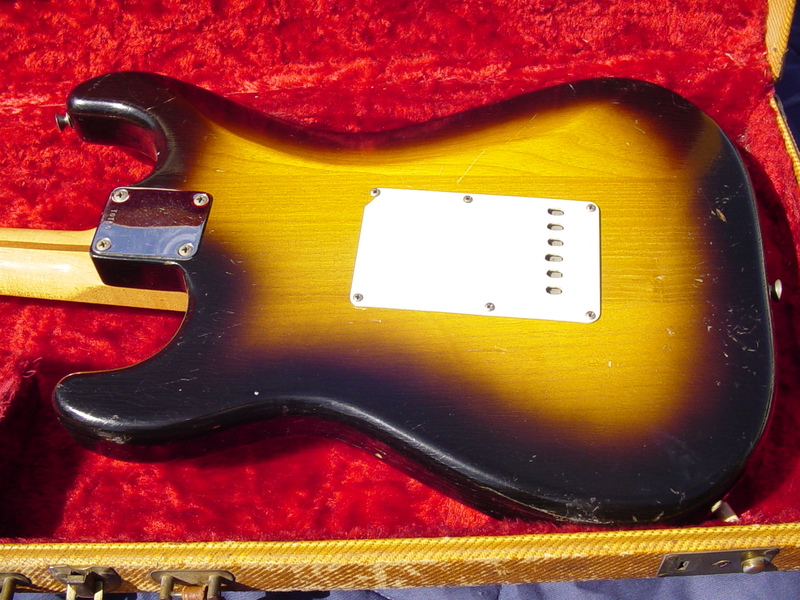 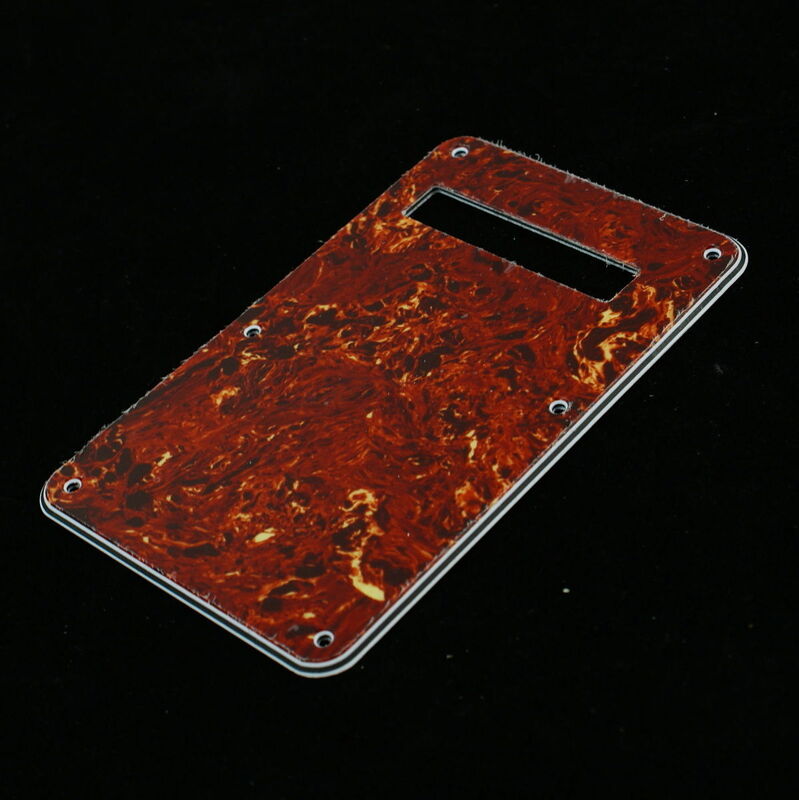 Some Stratocasters have a fixed bridge in place of the tremolo assembly; these are colloquially called "hard-tails". 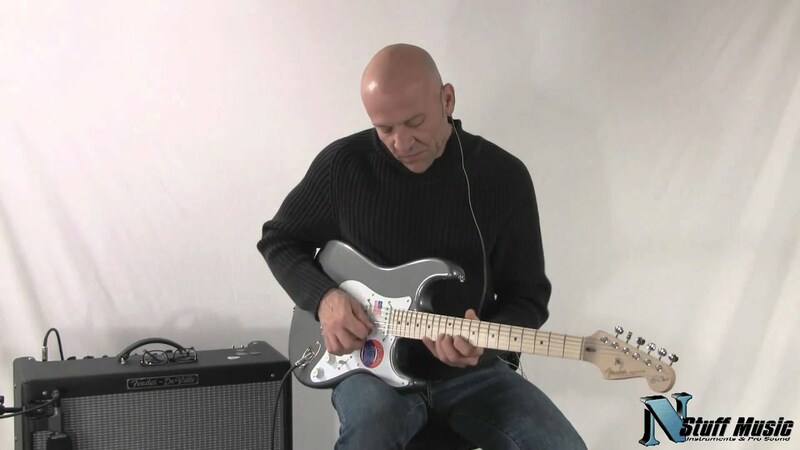 There is considerable debate about the effects on tone and sustain of the material used in the vibrato system's 'inertia bar' and many aftermarket versions are available.